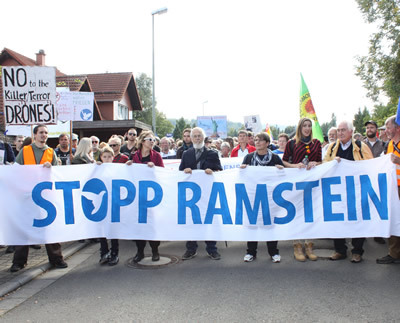 April 3-4, 2019, Washington, D.C.
Der Rote Platz #43 mit Wolfgang Gehrcke: Raus aus der NATO, rein in die Sicherheit! 70 Jahre NATO – Abschied von der nuklearen Teilhabe? No to NATO, war, and racism. Canada out of NATO! At noon we walk to the Cenotaph in Victoria Park for an anti-NATO rally. 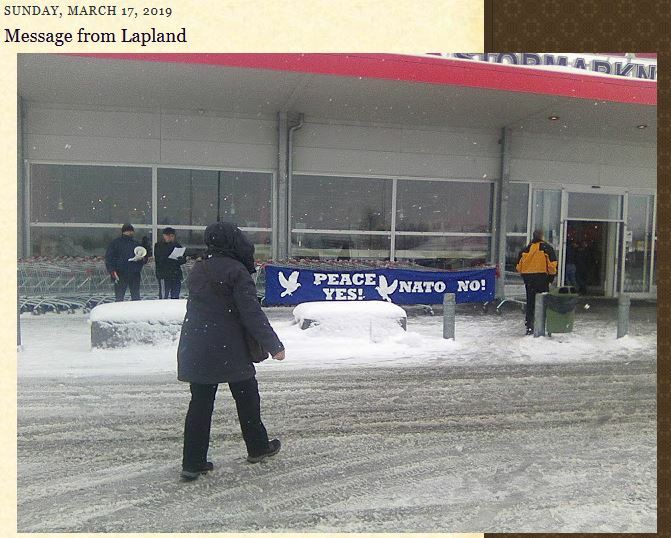 Yes to Peace, No to NATO! We learned yesterday (21.03.2019) that the NATO foreign ministers will be meeting at the State Department at 2201 C St. NW, Washington DC on the morning of Thursday, April 4th. 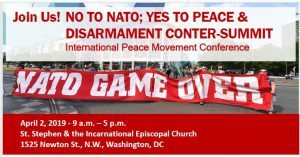 8:00 am- 9:30 am – We will come together at the Albert Einstein Memorial, (2101 Constitution Ave.), very close to the State Department where the NATO foreign ministers will be meeting. At this point, we’ll decide on a potentially more suitable location to hear from speakers and musicians, protest NATO, and greet meeting attendees. At 9:30, we’ll march 15 minutes to the MLK Memorial for a rally there at 10 a.m. with speakers and musicians. Don’t miss out during this fabulous time in our nation’s capital. 8:00 am- 9:00 am – We will gather at the Shepherd Statue at 13th & Pennsylvania Ave. in Freedom Plaza (ext. 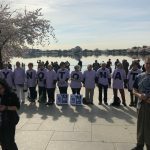 link to google) to protest during a very special event. That’s all we can say at this point. 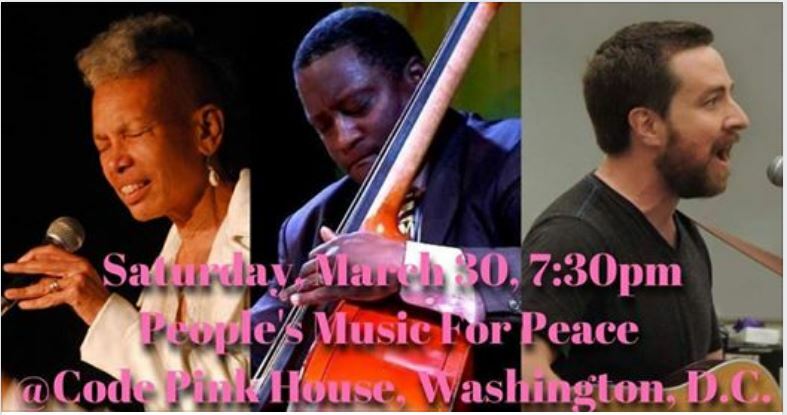 Afterward, we’ll walk 12 blocks down Pennsylvania Ave. to the Peace Monument on Capitol Hill. 10:00 am – 11:00 am – We will gather at the Peace Monument (ext. link Peace Monument) on Capitol Hill while NATO General Secretary Jens Stoltenberg prepares to address a joint session of Congress beginning at 11:00 am. Our European comrades Kristine Karch, Ludo De Brabander, and Reiner Braun will join others in addressing the rally. Afterward, we’ll walk up 1st Street to Louisiana Ave to the Union Station Metro. Take the Red Line toward Shady Grove. Transfer to the Green Line at Gallery Place – to the Columbia Heights Station. From there, we’ll walk to St. Stephen’s Church, 1525 Newton St NW for the Peace Festival from Noon to 10:00 pm. Free, public lecture on the 70th anniversary of this dangerous military alliance. Canada out of NATO. Symposium: Zwanzig Jahre Nato-Krieg gegen Jugoslawien – hat der Balkan eine Zukunft? 20 godina od NATO-rata protiv Jugoslavije … ima li budućnosti na Balkanu? Wien Wir wollen im historischen Abstand die offizielle Darstellung auf den Prüfstand stellen: Waren die westlichen Bomben tatsächlich die Garanten für eine demokratische Stabilisierung im ehemaligen Jugoslawien? Haben die wirtschaftsliberalen Verheißungen und die damit verbundene Westintegration Früchte getragen? Und: funktioniert das Zusammenleben der Nationalitäten heute besser? 70 Jahre NATO – (K)ein Grund zum Feiern?